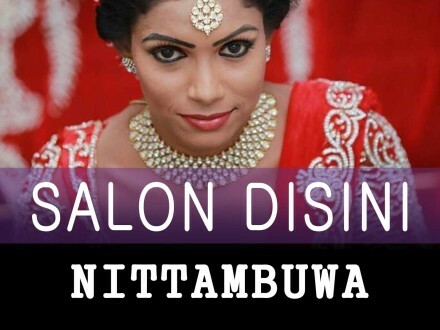 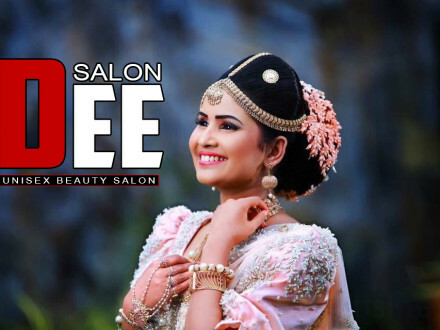 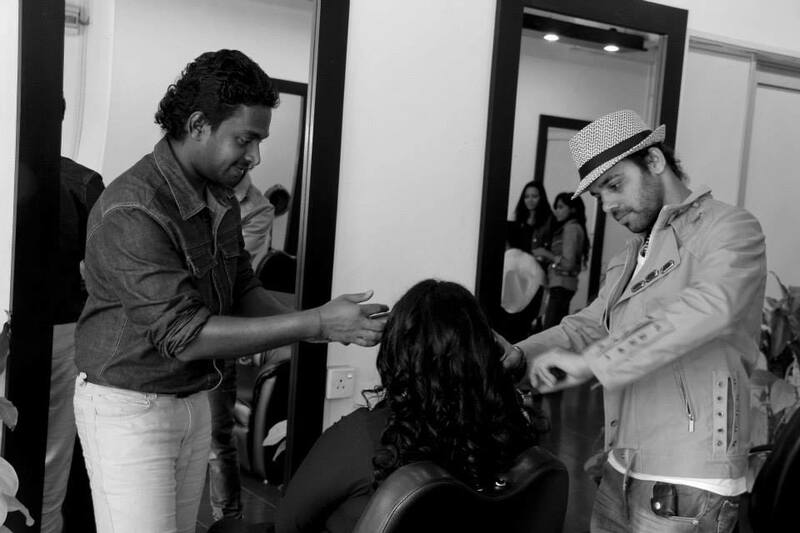 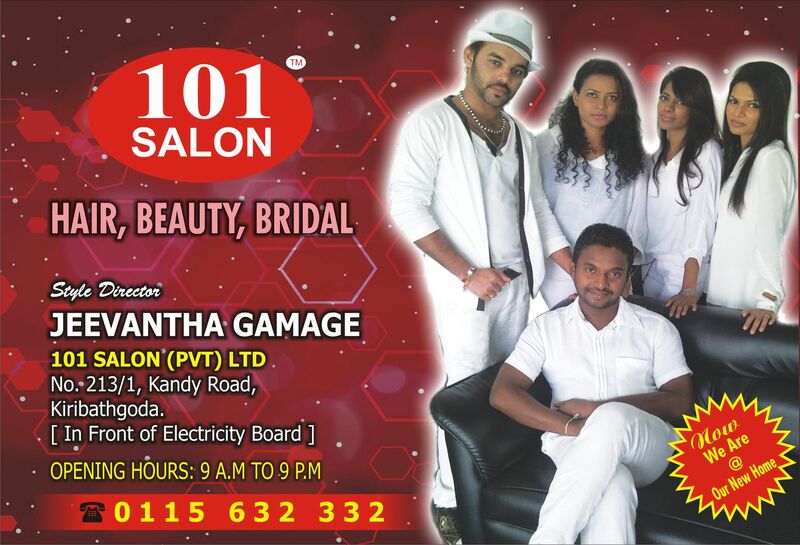 101 SALON (PVT) LTD-kiribathgoda salon-beauty salon in kiribathgoda-salon 101-hair dressers in kiribathgoda-salon in kiribathgoda-kiribathgoda salon-srilanka. 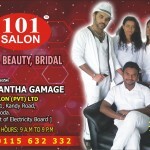 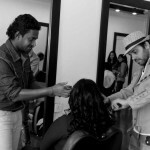 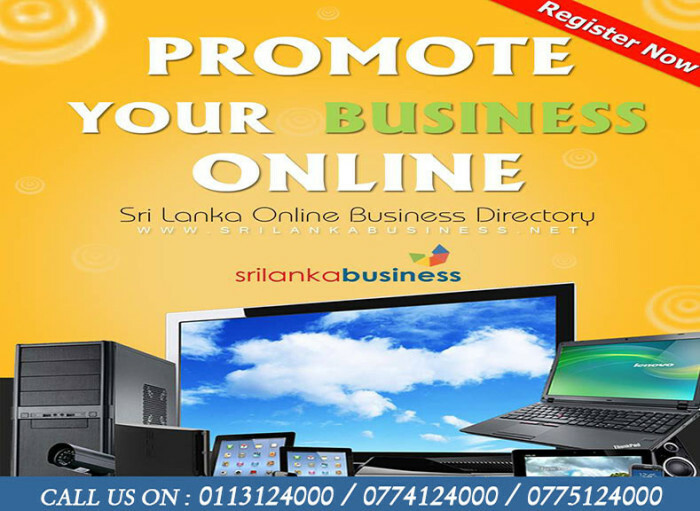 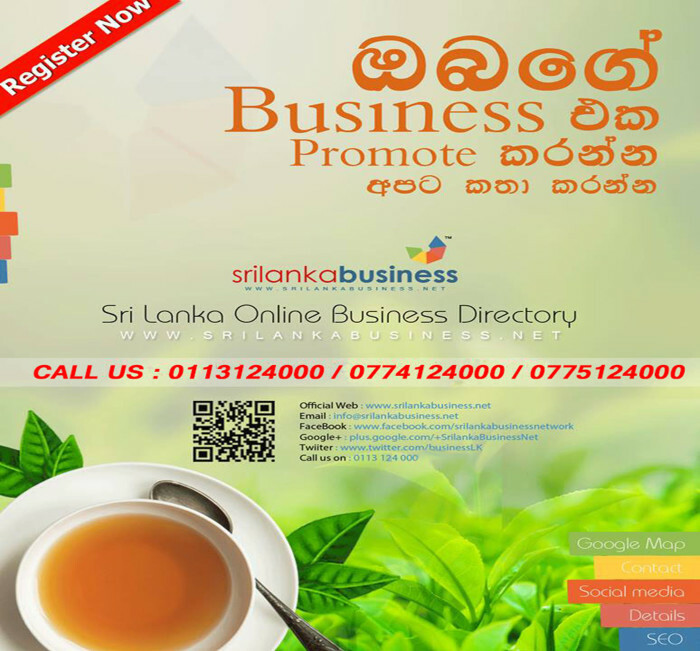 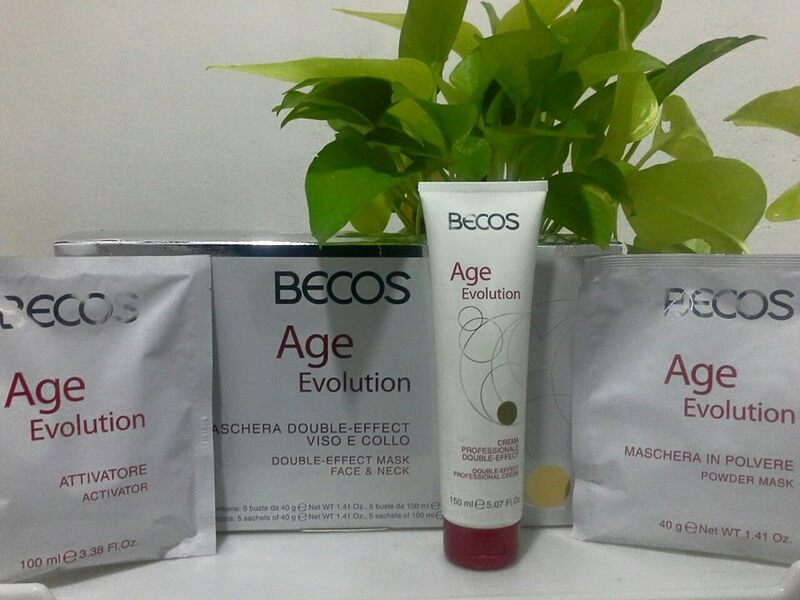 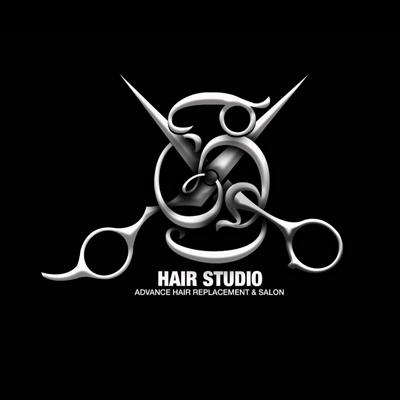 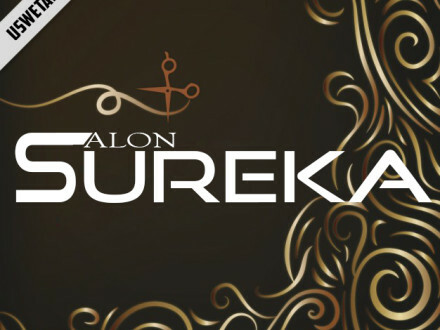 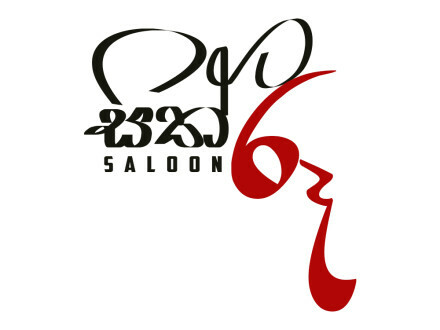 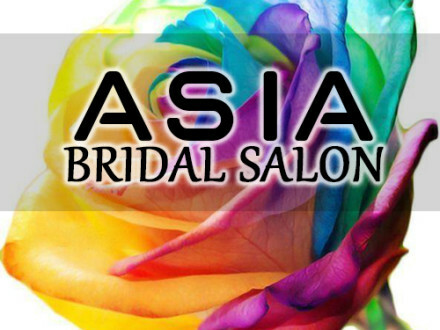 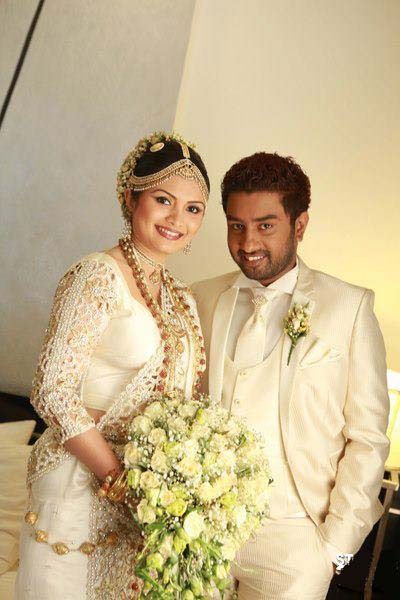 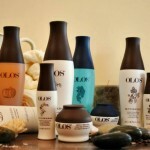 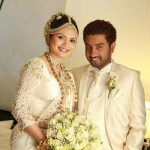 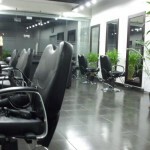 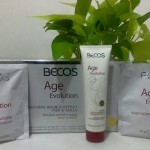 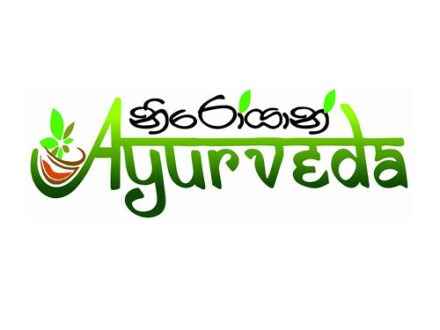 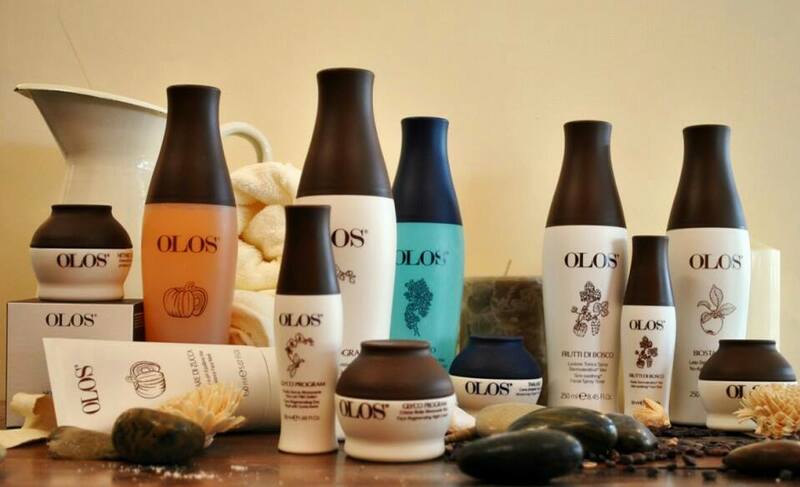 Business name : 101 SALON (PVT) LTD.
Shop address : 231/1, Kandy road, Kiribathgoda, Srilanka. 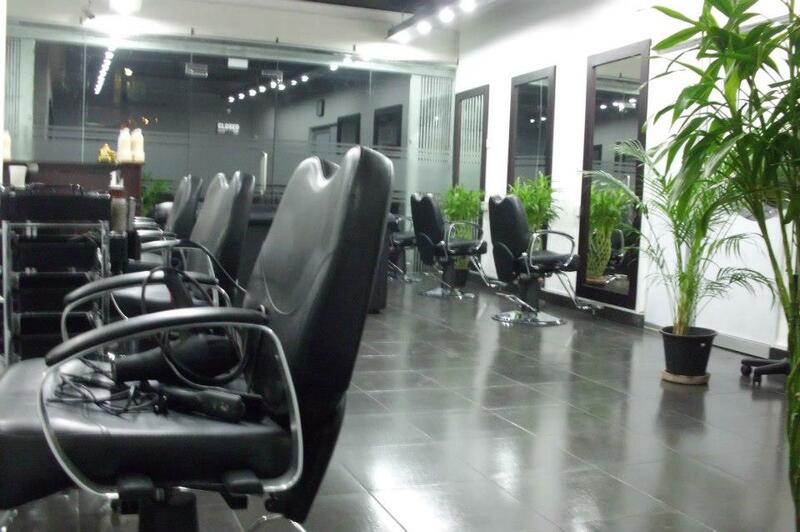 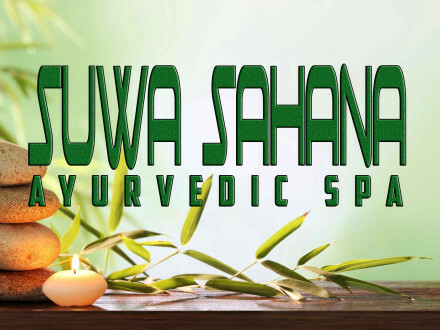 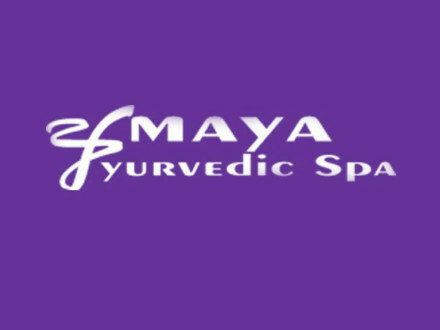 We Are Committed To Ensure Your Satisfaction With Our Valued Services Range. 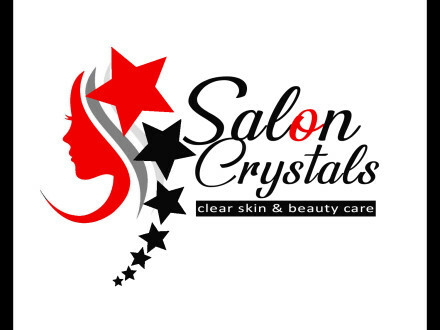 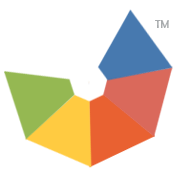 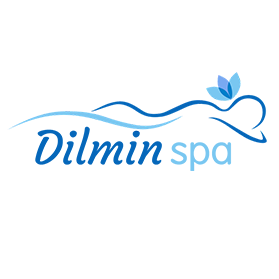 We Value Your Feedback As A Customer, So Please Feel Free To Let Us Know What Experience You Have Had With Us – We Are Confident You Will Find Our Service Second To None…..!